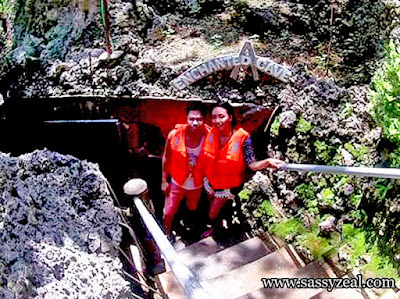 Your Bolinao Trip wont be complete without visiting the most famous Enchanted cave! The name itself justify why you need to go here. 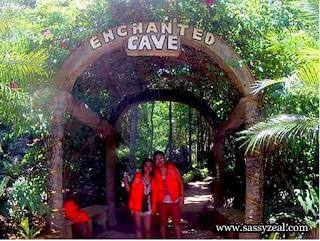 Be amazed of a unique experience of indulging into fresh and natural spring underneath the rocky cave of Enchanted Cave. this tourist spot is open from 8 AM - 5PM. 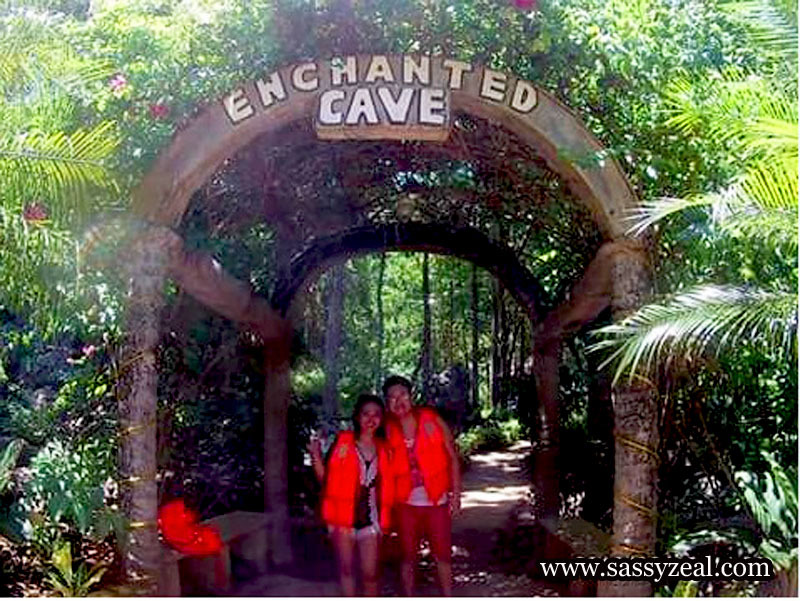 Safety life vests are available in the sari sari store just before the entrance of this Enchanted cave Arch. The life vest can be rented for P 150.00 each. 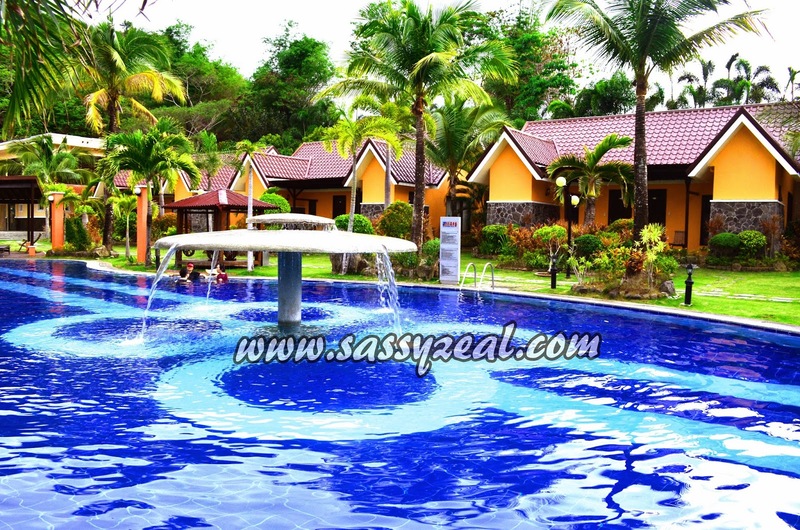 Entrance Fee is P 150 for all guest whether you will swim or not. 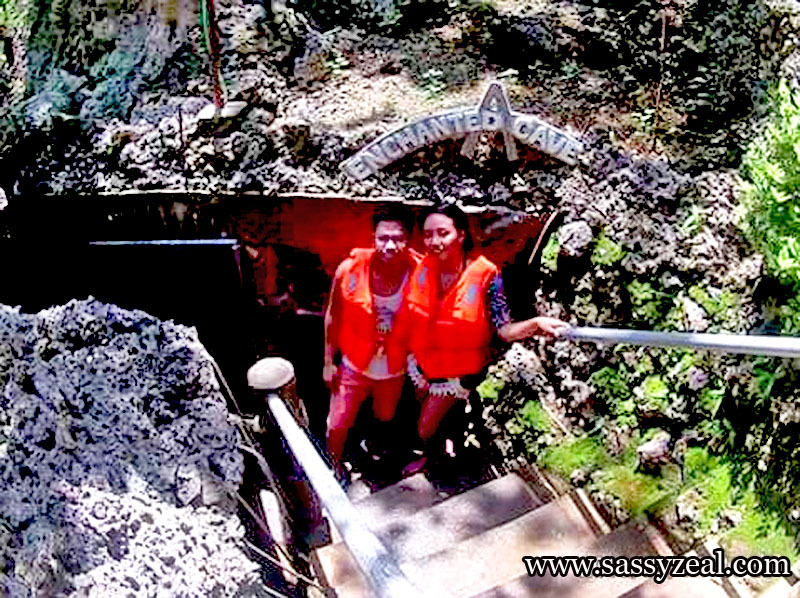 If you are a kinda nature lover person, you will enjoy this resort like perimeter where you can see mesmerizing and enchanting rock formation, trees and swings "Duyan" hanging between trees for you to relax and enjoy Inang Kalikasan. 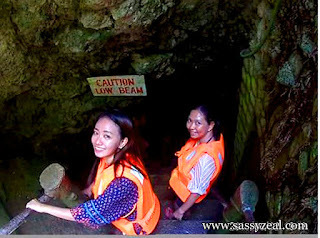 Stepping straightway to cement stairs and rocky pathway to the cave's entrance, you will find this staircase down to the cave where you can swim into a called and fresh water of Enchanted cave. The stairs going down is a bit stiff and dangerous. Always take care and watch your steps as well as your head which might bump into rocks above. As per my best friend, when she went here 4 years ago, there are still no cemented stairs and handle bar going down. 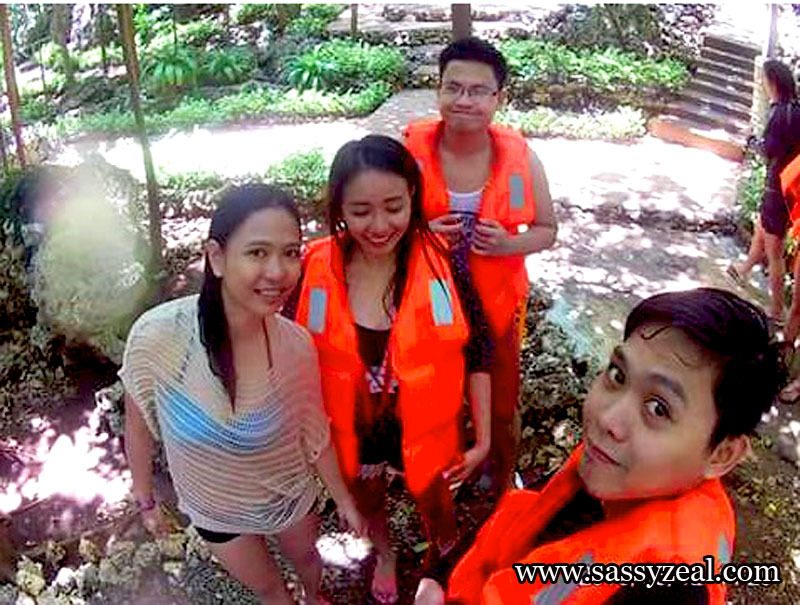 I really enjoyed the natural feeling of being inside the cave plus enjoying the cold water. As expected, inside the cave is bit dark. Though there are lights embedded on every corner of the rocks. The middle part of the water is approximately 10 feet deep, while around it, you can step on the rocks. 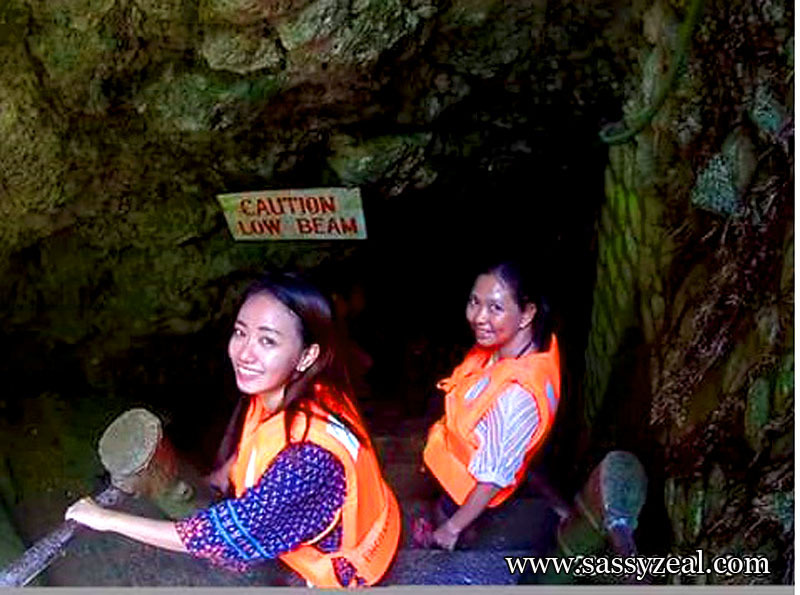 There are restricted area of the cave. Always be careful on stepping on edgy rocks. 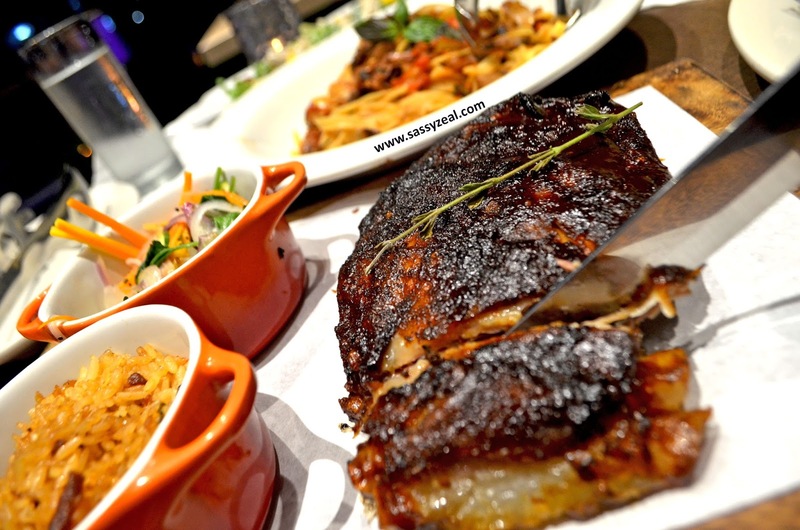 We actually came here via package tour which is really worth! 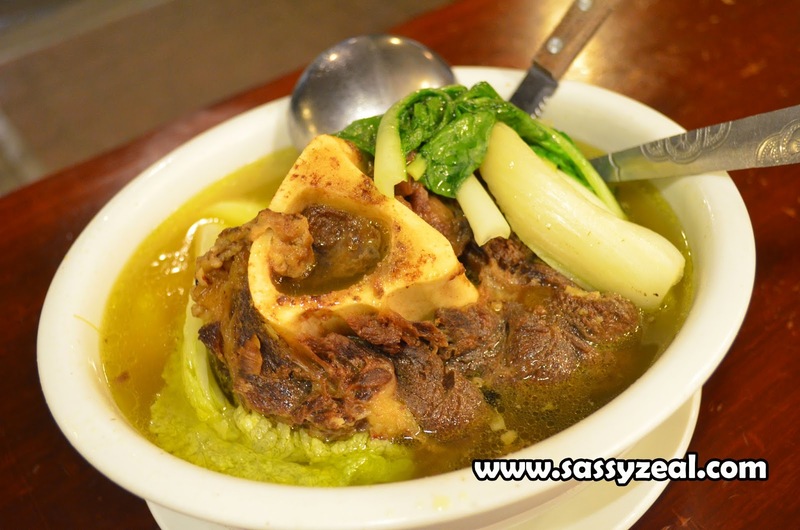 Check them out including our itinerary and other Must see places we have been in Pangasinan!